Classic Car Aerials – Wing mount aerials – Electric aerials – Roof antenna – Pillar mount – Hidden aerial. Classic Car aerials or antenna for your precious car can be supplied to fit on the wing with a manual fully retractable chrome or stainless steel mast aerial or automatic electrically operated wing aerial. Roof aerials and window/pillar mount as well as hidden antennae are available. Manufactured by German quality supplier Hirschmann you will not be disappointed by the signal strength and build quality of these products. Our digital magnetic mount ANT-536 aerial is very popular with caravan, trucks, mobile homes and boat owners who can watch their free-view TV and listen to DAB digital tuners using this amazing 96db high gain antenna. 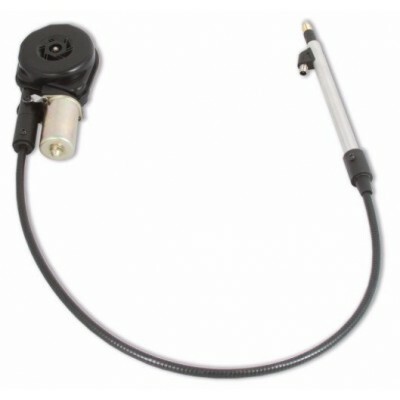 When mounting any in car aerial it is very important to make sure the ground plane is present and that the coax signal cable is routed away from interference causing engine ignition systems. What we mean by ground plane is simply a body of metal around the aerial base which is not normally a problem on a metal bodied vehicle but some fibreglass cars or wooden boats etc will need a metallic plate fitted beneath the aerial for optimum performance. 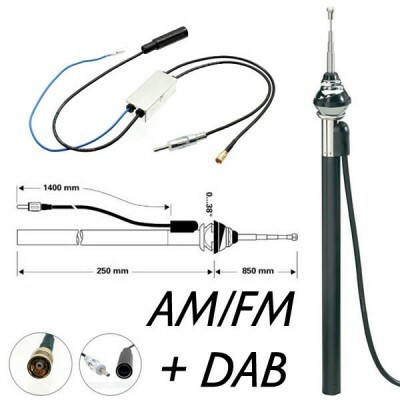 Amplified AM, FM antenna designed to be installed in large vehicles such as motorhomes with plastic/fibreglass shells. Cannot be installed under metal. Also, comes with a DAB splitter so can be used for DAB as well. The RetroSound HPA1 amplified AM/FM hide-away antenna is a great solution for anyone who doesn’t want to install a standard wing or body mount antenna. 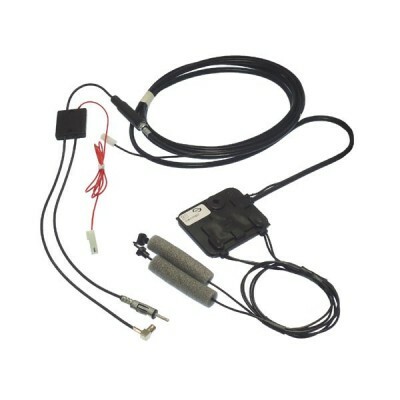 The HPA1 installs in seconds using a standard antenna plug and your radio’s power antenna wire. This antenna uses magnetic field circuitry for enhanced radio reception. 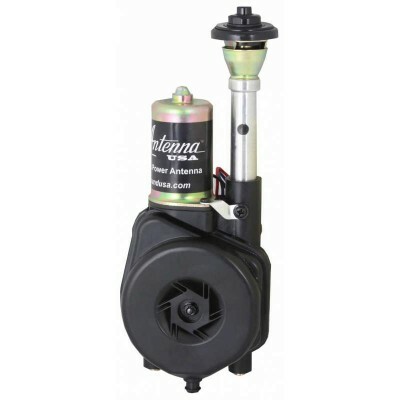 It can be installed almost anywhere thanks to the supplied 105-inch antenna lead and power wire. 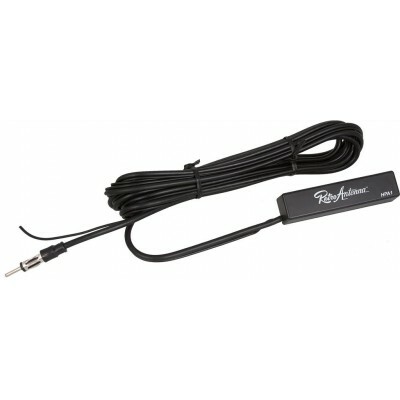 The PA-03B fully automatic power antenna is a direct-fit replacement for your classic. This antenna features black mast. Antenna cable is included. The operation is fully automatic: antenna extends when the radio is turned on and retracts when the radio is switched off. 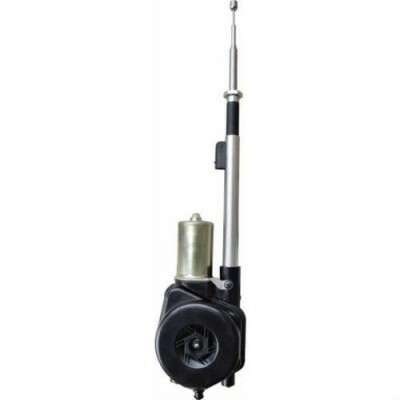 The PA-01 fully automatic power antenna is a direct-fit replacement for your classic. This antenna features a thirty-one-inch five-section mast. Antenna cable is included. The operation is fully automatic: antenna extends when the radio is turned on and retracts when the radio is switched off. This is not a factory replacement antenna and may require some modification, as well as a minimum of 12 inches of depth below the mounting point.